Artificial Intelligence: Did a Blog Bot Write This Post? And really, having sales funnels set up with a series of automatic emails can be an incredible time-saver, not to mention how it keeps your message consistent. Having voicemail is something that almost everyone uses but I’m sure plenty of people remember that there was a time, not so long ago, that if you weren’t sitting at your desk and your phone rang, no one answered it and there was no way to leave a message (and I am sure some people reading this are appalled that this scenario was ever a reality). In about an hour, you can set things up so your social media posts will be sent out on a schedule for an entire month. Hootsuite, Buffer and Co-Schedule are your social media allies. Using them doesn’t completely relieve you of the need to spend some time using social media to actually be SOCIAL and interact with people via replies, sharing and creating dialogue, but It does save time. 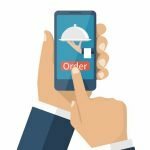 More recently, we’ve seen the introduction of technology like Siri and Echo which respond to voice commands and queries and there are several apps similar to Siri that you can get to act as a “personal assistant” reminding you of appointments and helping you manage your calendar and other tasks. And the technology for speech-to-text has been in development for years. There are all sorts of ways that Artificial Intelligence is creeping into the workplace, as well. In it’s most basic form, it shows up as ‘auto-correct’ (although I am sure most of us would argue with the word ‘intelligence’ being connected to auto-correct). Microsoft is looking at ways to incorporate AI into the products people use daily, like MSWord, by enabling the software to suggest copy based on communications previously composed by an individual or organization. And they are developing the ability for PowerPoint to create a presentation outline using input from a user and curating content from the internet. While the advances are exciting (especially if you’re a tech-geek like I am), I do stop and wonder if some day Artificial Intelligence will make some of the jobs that are done by humans today obsolete. At some point in the future, will Rocks Digital be telling a blog bot “write us an article on Artificial Intelligence” and no longer need contributors like me? Will we be able to optimize our websites simply by telling the software some basic information and the AI will customize the look of our site and our SEO to create the optimal user experience? Realistically, it will probably be some time before we see Artificial Intelligence used exclusively. But the potential exists for AI to take over many functions that are commonly and routinely done by humans today. And there are a couple of ways to look at that. First, it could be very nice to have a lot of the routine tasks that are things that take time but don’t necessarily generate revenue (think: paperwork) done by more automated means. But the flip-side is the possibility of things evolving to a future scenario where AI takes over to the point that people are forced out of employment and the resulting unemployment of humans could create chaos in the economy. So, along with restructuring work environments, we need to be thinking about how we could be restructuring society and our economy to adapt to humans working less and having more leisure time. And one of the biggest arguments against AI is that no matter how developed it gets, it’s still a machine and the consequences of employing AI, which will be impervious to any sort of emotion, like compassion, could potentially be very problematic. As noted in an article at LiveScience.com “Whereas the short-term impact of AI depends on who controls it, the long-term impact depends on whether it can be controlled at all.” We need to be looking at what a future with Artificial Intelligence playing an increasing role will look like, because it’s coming. 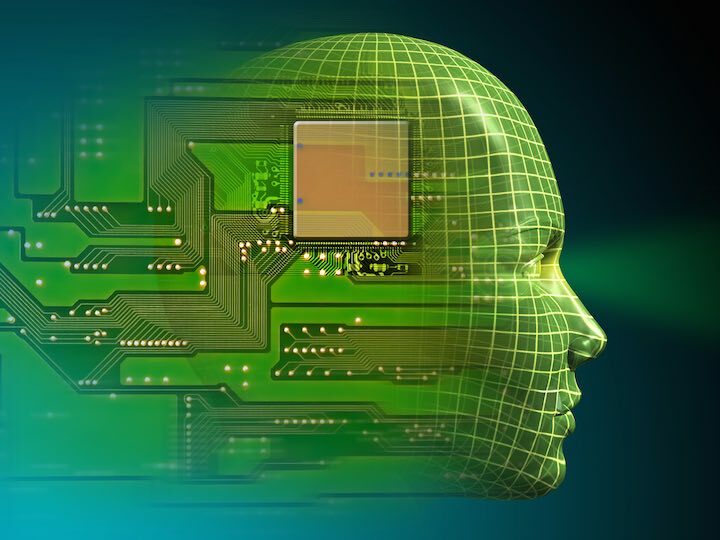 How do you think Artificial Intelligence could enhance your life? Are you worried about the possible consequences of AI being utilized more? 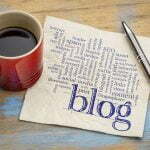 « What’s the Magic Word Count for Blog Posts?